The first three sold within hours of me showing them on Facebook. This lead to a commission for two more from America and then another commission from a miniature collector in Wales, and then another order for five more from a lady who collects BJD (ball jointed dolls) who wanted some and who is going to show to her friends and group members when they have their meet up next month at the Philadelphia miniaturia show. 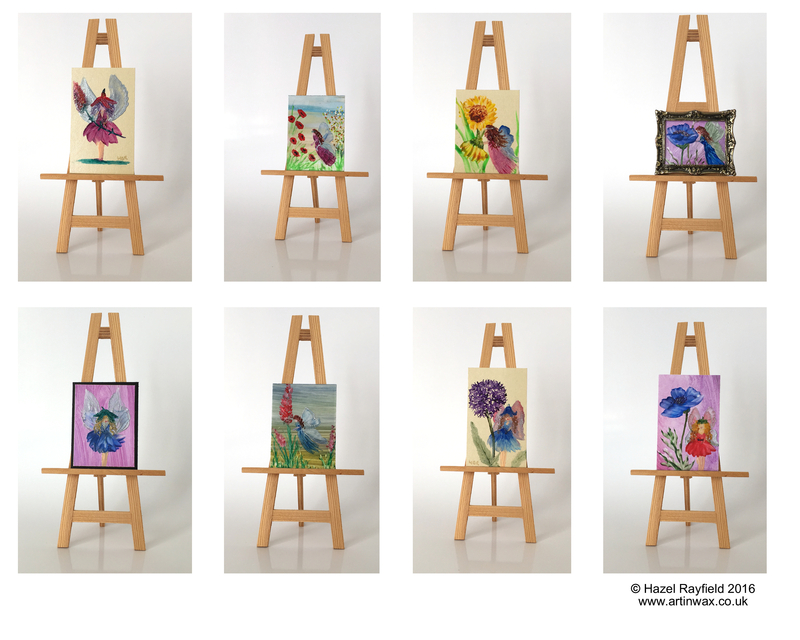 I have also now now sold several more, they are great fun and a lovely fantasy subject to paint, which is different for me and I’m enjoying the challenge …..
Below you can see just a few of the miniature paintings. 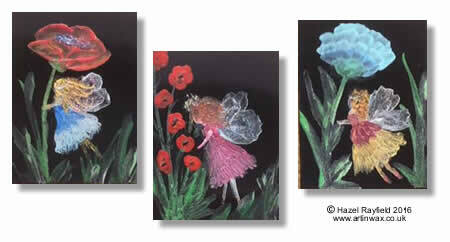 Would you like a miniature Flower fairy painting – Each are unique and all original!! If you would like a flower fairy they are currently (at the time of posting) some in my Etsy store or you can contact me direct via my website and I can paint one especially for you.